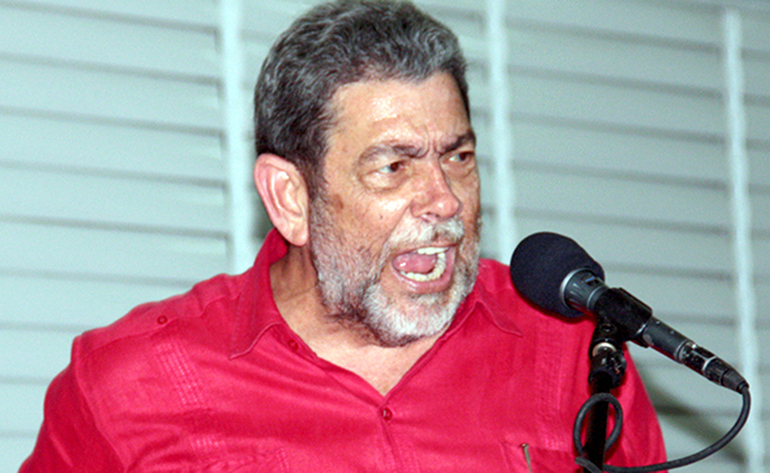 St. Vincent, CMC – Prime Minister Dr. Ralph Gonsalves Sunday, Sept. 20, 2015 defended the decision to seek US$16 million for the construction of the Argyle International Airport, saying the funds were contained in the budget that was approved in January. “All I am doing now is getting the approval,” Gonsalves told the Caribbean Media Corporation (CMC) after Opposition Leader Arnhim Eustace expressed concerns about the government’s handling of the airport project, which has been a central plank of the 2005 and 2010 general elections. “We don’t have an account, we are not being told about the amount of money that is being spent so far and those who have not yet been paid who the government owe,” Eustace had said, suggesting also that he does not have all the details about the latest loan. Gonsalves told CMC that the new funds are being borrowed from the United Kingdom government and that under the arrangement, the International Airport Development Company, the state-owned firm responsible for the construction of the airport, is eligible for a refund of US$5.7 million from the US$16 million loan. EC$729 million (One EC dollar =US$0.37 cents) airport is expected to be completed this year, after missing completion deadlines annually since 2011. The other half of the loan will pay for equipment such as the concrete batching plant purchased for the airport. Gonsalves said the equipment for the terminal building was never included in the EC$200 million loan that lawmakers authorized in 2013. Eustace told a town hall meeting of his main opposition New Democratic Party (NDP) in Mayreau Saturday night about the loan saying “you might not know that Monday morning when the Parliament opens, the Prime Minister is bringing another bill … for 16 million more US dollars for the airport. “We haven’t even seen the document because we left St. Vincent Friday to come down to go to the Grenadines. The document came after we left … but I know some of what is in it, because my secretary called me and I told her to read out for me certain things so I can have an idea,” he said. “That’s a lot of money. 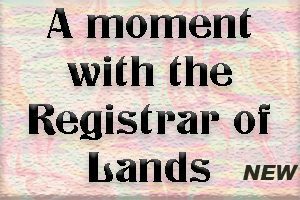 There are 61 families whose lands were taken away since 2008 who have not yet get paid for their lands. Sixty-one families. That’s millions of dollars,” he said. Eustace, however, did not say if opposition lawmakers will support the loan. But Gonsalves said opposition legislators do not read the Estimates of Income and Expenditure. “They go on about all sorts of things but don’t read the Estimates properly,” he told I-Witness News. 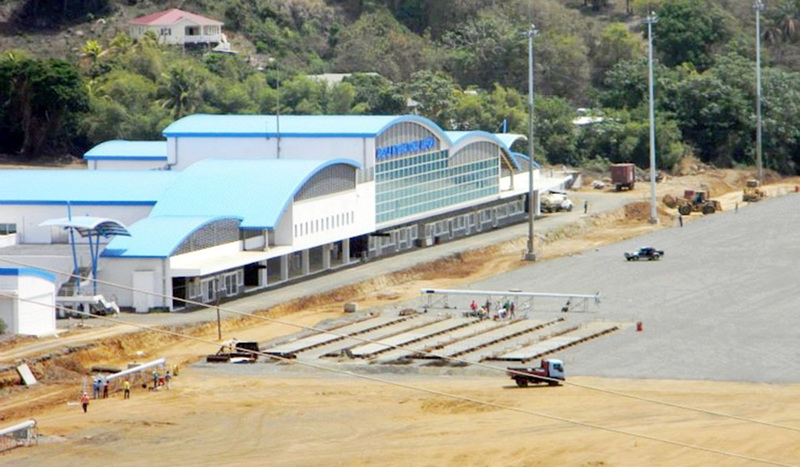 In his Budget Speech to Parliament in January, Gonsalves said planned expenditure on airport development at Argyle for 2015 totals $74.7 million. He said the estimated cost of the airport’s construction has been put at approximately EC$729 million, about EC$189 million of which represent in-kind contributions. But on Monday night September 22, following a long debate, the St. Vincent and the Grenadines parliament gave the green light to the Ralph Gonsalves government to borrow US$16 million to go towards the Argyle International Airport. By a vote of 12 to six, with all opposition legislators present voting against the measure, the government was able to get a second multi-million dollar loan within six weeks to go towards the completion of the EC$729 million airport. Prime Minister Gonsalves had asked for a division of the Parliament as lawmakers prepared to vote on the measure after hours of debate.